Bulgaria and the entire Balkan region have seen an increase in instances of extreme weather in the past years. Hailstones as big as eggs fell from the sky and damaged thousands of vehicles some three years ago. Within minutes, car insurance agent became the worst profession in the world. “Code Red” dangerous weather alerts were in place several times, in some cases due to excessive heat, in other cases it was the exact opposite. The winter in early 2017 was one of the toughest Bulgaria had seen in a long time. On Monday, November 28, 2016, the first snow of the season fell in Sofia. It was the moment when quite a few inhabitants were asking themselves whether they should finally have their winter tires installed. Bulgarians, along with expatriates in the country, did not have the faintest clue what was about to come, some five weeks later. Neither did the National Assembly in Sofia, which had made a grave mistake four days earlier. The parliament decided not to make winter tires compulsory. Instead, cars would have to be equipped with any tires, as long as they had a profile of at least 4 millimeters. (That law has not been amended or replaced since). But Bulgaria would not be Bulgaria if there had not been a very different message, less than 24 hours later, on November 25, 2016. The National Road Agency told motorists to actually use winter tires “in the coming days”. Why? Because the agency had read the weather forecast. Some snow was on its way. So, winter tires were recommended, since “in addition to the heightened risk of being involved in a traffic incident, cars without snow tires also can impede the work of snow-clearing vehicles”, the agency said. And they did not know how right they were. That whole confusion about tires and snow was forgotten in the weeks that followed. There was hardly any snow. When there was a little, it would melt the millisecond of impact on the rather warm ground. So, everything was fine. Almost everything, since it got a little cold. When Sofia got ready to celebrate New Year’s Eve on December 31, 2016, things did not look good anymore, just 200 kilometers further east. Since a huge amount of snow had suddenly covered half the country, drivers got stuck on Bulgaria’s motorways and roads. 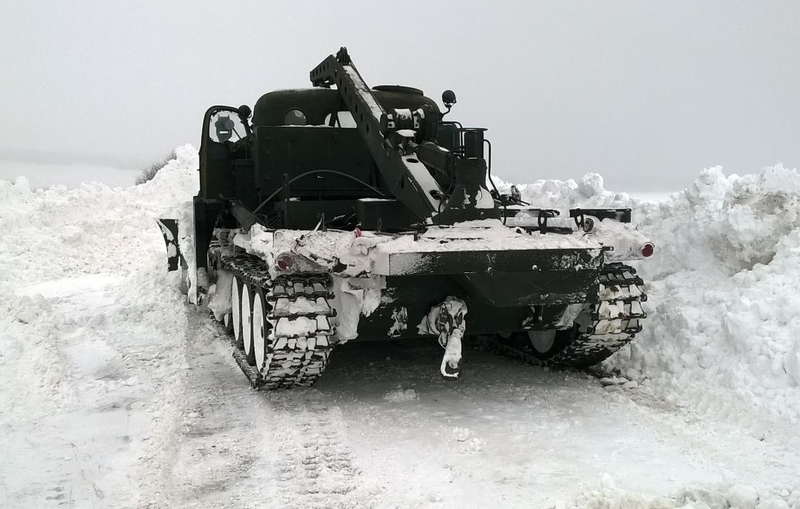 Under the command of Prime Minister Boiko Borissov, who is a former firefighter, the army went out with tanks, in order to save those who were stuck. Borissov, who had also managed the clearing work during the Hitrino crisis shortly before, promised Bulgarians they would make it to their destinations before the new year would start. It looked like they did. By January 3, 2017, the white mess had hit all of Bulgaria. Traffic police asked motorists not to travel in the coming days, since temperatures of -20 degrees Centigrade, and even lower, were announced. On top of that, there was ice and snow all over the place. A whole lot of it. 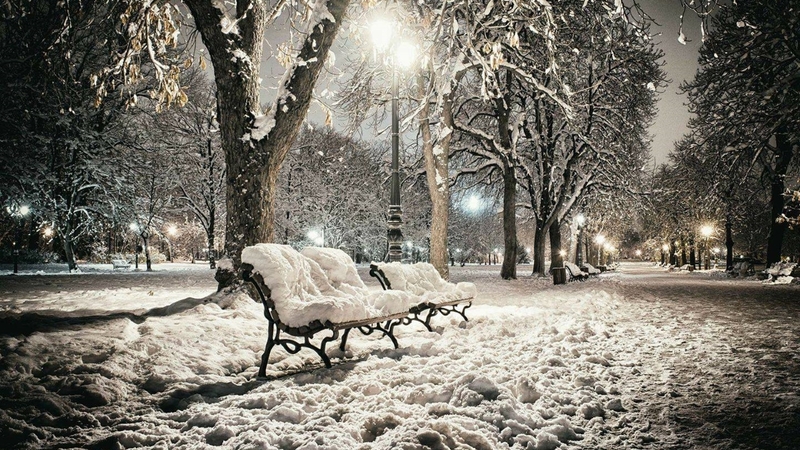 From January 6, but sporadically also before, blizzards would hit Bulgaria, along with the extreme Siberian cold. Weather warnings would come in on a daily basis. Mostly it was code red and code orange, which meant dangerous weather. There was something else: Christmas and Hanukkah were over. For kids it was about time to get back to school. But the Ministry of Education and regional authorities kept on prolonging the winter vacation, since it would have been too cold in most classrooms. At -20 to -25 degrees, this was no surprise. People lost their lives in the snow in January. At least three refugees froze to death in Bulgaria alone. One man died in an avalanche. In the meantime, hundreds of villages were cut off from the rest of the country. 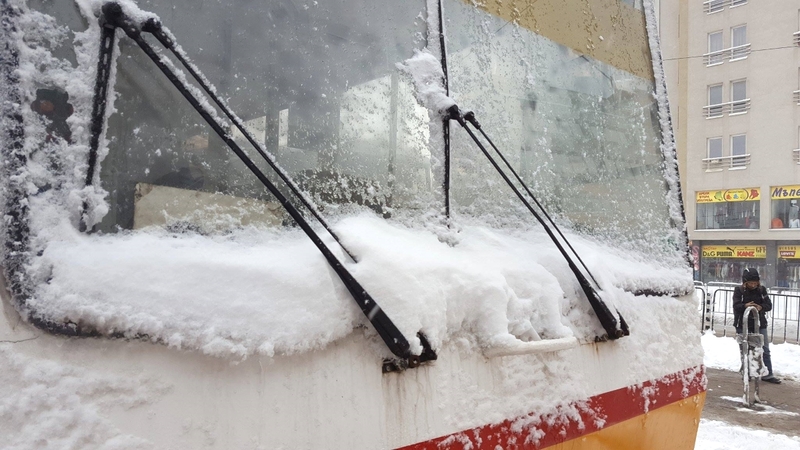 By January 18, 2017, snow drifts had put an end to several train connections within Bulgaria. Roads all over the country were blocked countless times. In some towns and villages, the roads leading out of there could not even be identified. Electricity outages in many villages lasted for several days. 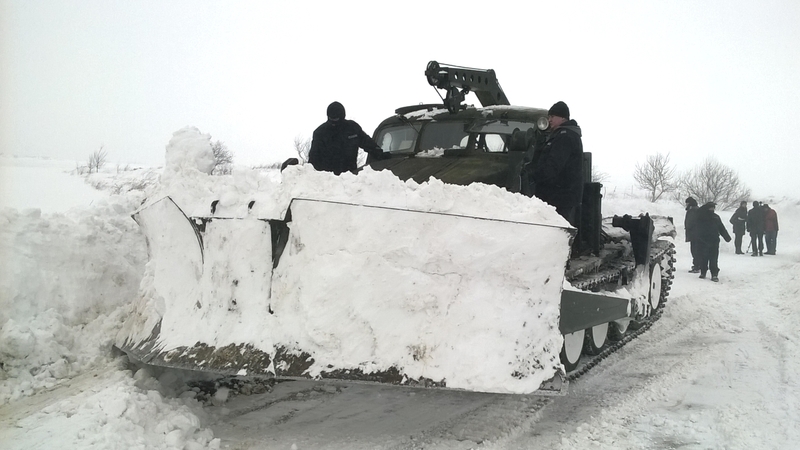 The army helped repair crews, since the latter would not have managed to get to many villages on their own. There was something else one does not see every day: The Danube started to freeze. Shipping was forbidden. 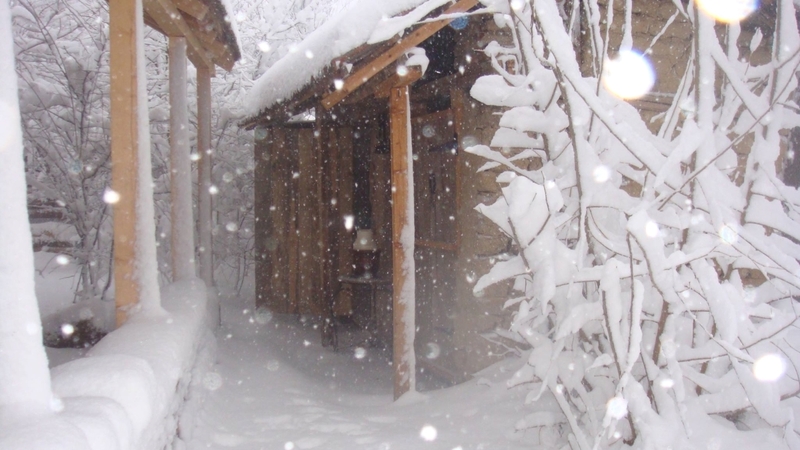 In January as well, expats around Bulgaria kindly agreed to send photos of what it looked like in their vicinity. 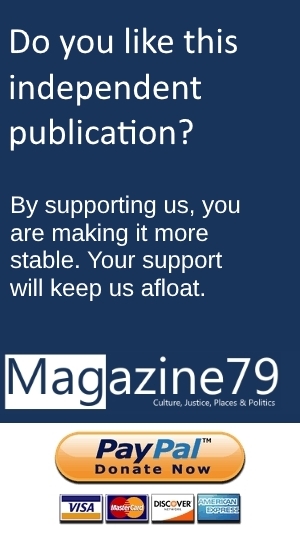 Deborah Wilson and many other expatriates from Britain and elsewhere, who live in villages all over Bulgaria, had to deal with being cut off from the world, frozen water pipes, feeding horses at -25 degrees and more hardships. But, in spite of the rather difficult situation, which lasted for a month, none of those expats ran into any serious trouble, as far as this publication knows. Compared to anyone living in the countryside, being in Sofia was probably easy. But all over the country people started getting really tired of that harsh winter of 2017. And when it finally faded, all the mud and dirt led to a huge mess. Roof avalanches caused issues as well. The Bulgarian winter of 2016/2017 was the coldest in 69 years.